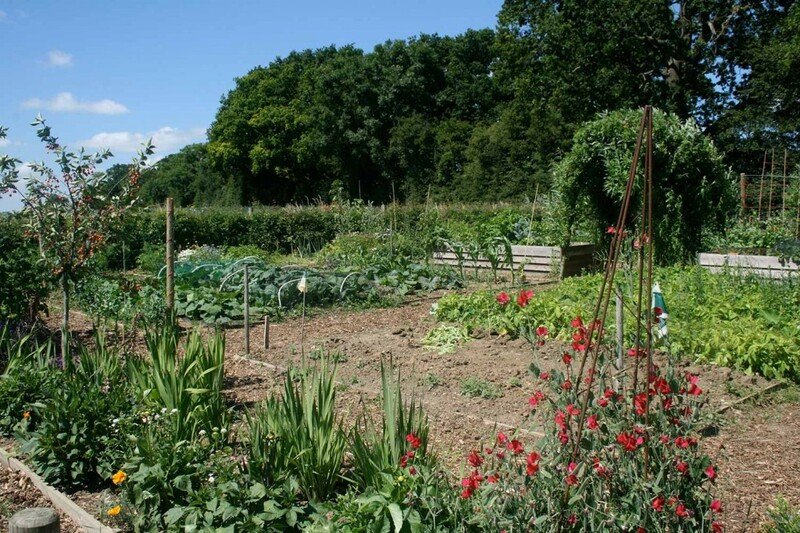 A care farm encompasses the care of animals, land and people. 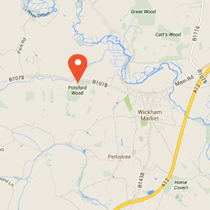  Potsford Farm is a working farm and horse livery yard in rural Suffolk, set up to operate as a care farm. 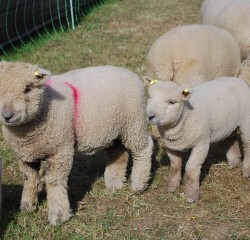 We offer a wide range of benefits to our co-farmers who receive a tailor made support package that suits their needs.